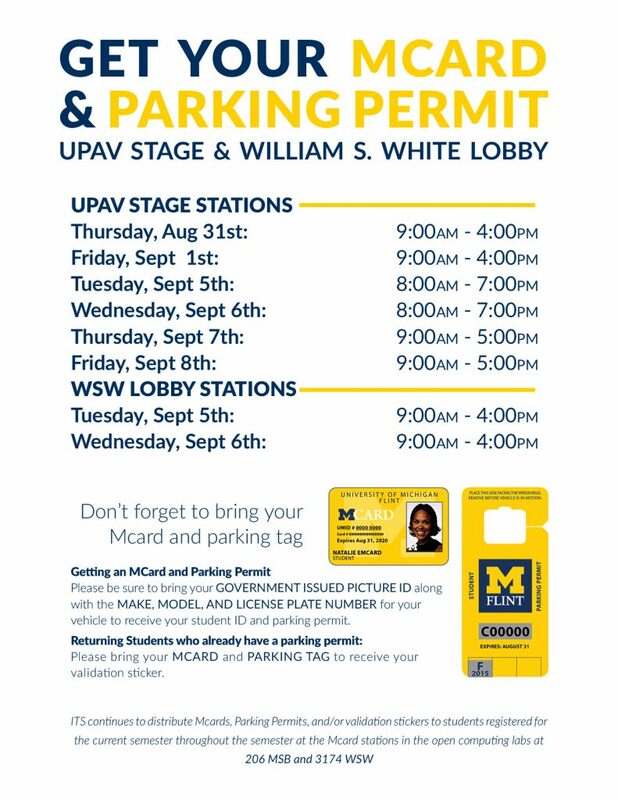 Don’t forget to stop by one of the Mcard and Parking Permit stations soon! The ITS tent will be setup in the Pavilion today and all next week. We will also have a location in the William S. White building on Tuesday and Wednesday this semester! Check out the flyer below for exact times and more information! Related Categories: Did you know?